The video showed the country star's DWI arrest in North Texas last year. 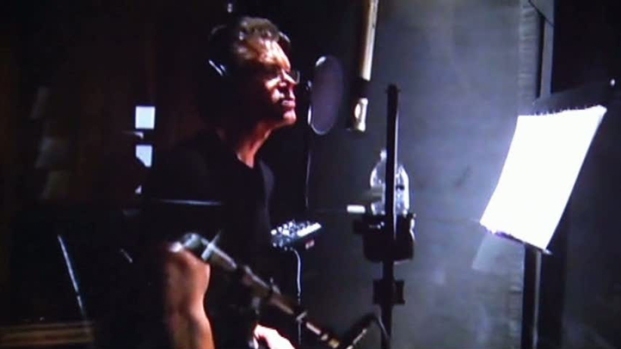 Country star Randy Travis has filed a lawsuit to prevent two state agencies from releasing a patrol car video of his 2012 DWI arrest in North Texas. 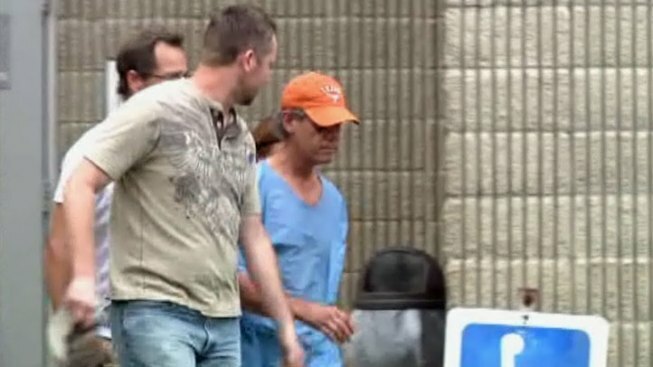 Country singer Randy Travis and his fiancee have filed a lawsuit against the two men they were arguing with in the simple assault case for which Travis is charged.